Mahira Khan. - Photo courtesy: Official Mahira Khan Facebook page. 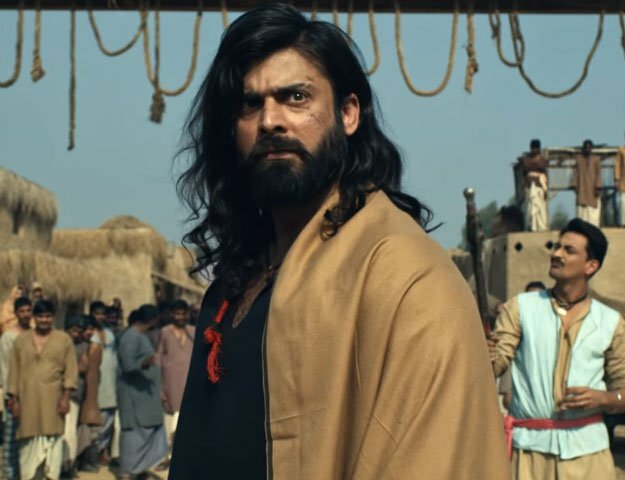 Sheharyar Munawer Siddiqui, who is known for his notable role in Meray Dard Ko Jo Zuban Miley, numerous advertisements and prom king-esque looks, will soon be seen on the big screen in Hamza Ali Abbasi's Kambakht. However, the actor is not stopping there. He is currently producing and acting in a movie titled Ho Mann Jahaan (working title) that stars the gorgeous Mahira Khan as well as hearthrob Adeel Hussain. Speaking to Dawn.com, Sheharyar shares: "The movie will be directed by renowned ad filmmaker Asim Raza. I am producing the venture as well as acting in it myself. Mahira Khan, Adeel Hussain, Sonya Jehan will also be seen in prominent roles. The movie is an urban contemporary youth story." He also revealed, "We are done with 20 days of shooting. We have 40 days of shooting left so we have a long way to go still." While the cast and crew were tight-lipped about details, we do know that it is a coming of age story focusing on three friends. Mahira Khan tells us that her role in the movie is unlike her usual shalwar kameez clad damsel in distress characters on TV. "She is an urban girl. Even Shehr-e-Zaat's Falak, which was a modern character, wasn’t like this. She’s a musician, she’s just a nice, sorted girl of today, a real person. She has her quirks but she’s a regular girl. Feeha Jamshed will be doing most of the wardrobe for this character and has designed some outfits especially for this role. " The Humsafar star further adds: "For me, it’s a departure of sorts. When I do dramas, I feel like it is usually around a specific character. But this is about three friends, about a slice of life." The movie is slated for release sometime in 2015.